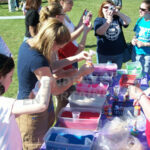 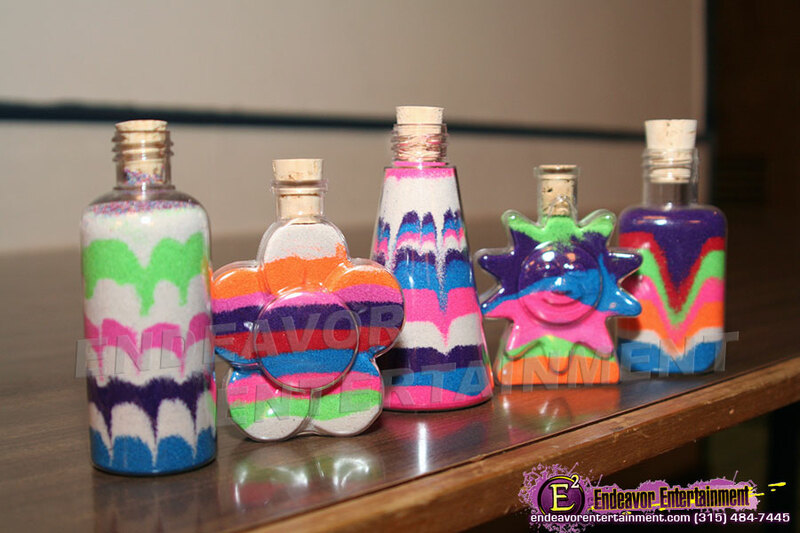 Get creative with your own Sand Art. 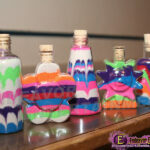 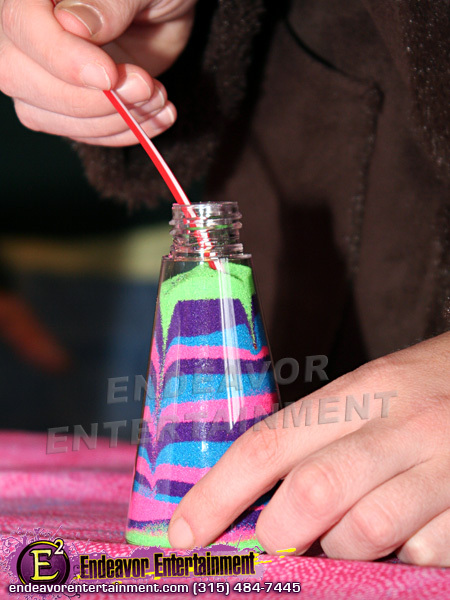 Different colors of sand are placed in a decorative plastic bottle to create a real work of art. 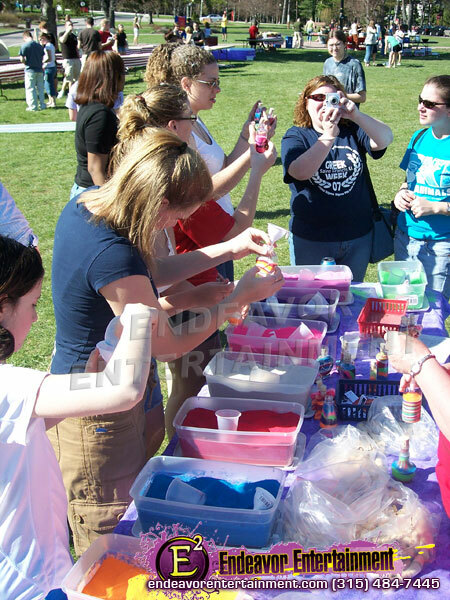 Fun for kids of all ages!